South America & the Chilean Fjords. 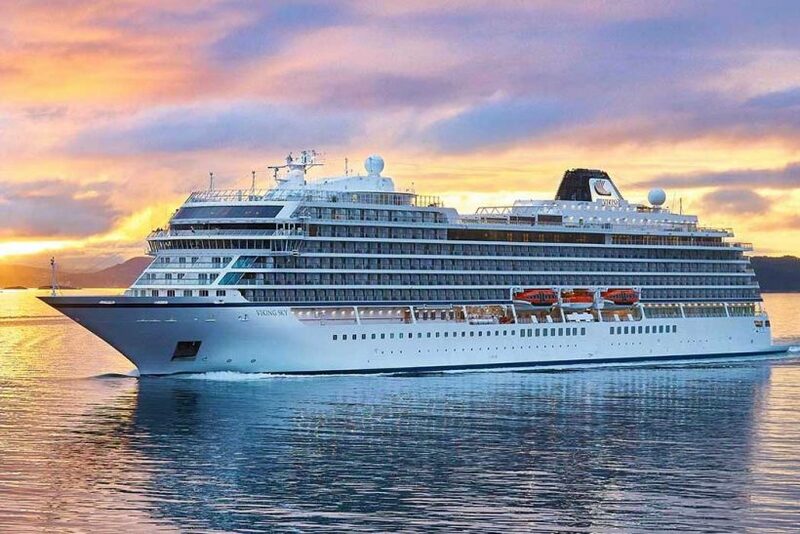 ​Sail through the Strait of Magellan, passing rugged mountain peaks and blue-tinted icebergs en route to the vibrant city of Santiago. 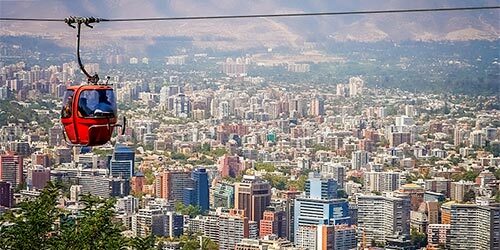 Be captivated by the bohemian flair of La Boca, marvel at the grand homes of Recoleta, one of the finest quarters of the city, and discover the many facets of Buenos Aires. 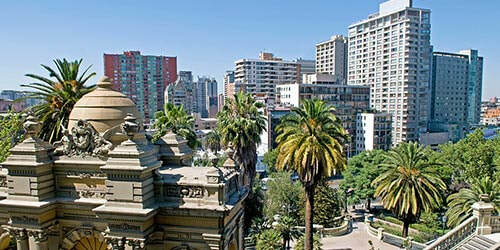 Uruguay’s capital city boasts perhaps the highest quality of living of any city in South America. 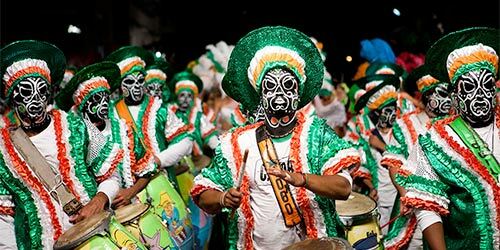 Rich in parks, sweeping vistas and architectural styles, Montevideo is blessed with a subtropical climate, guaranteeing warm summers and mild winters. 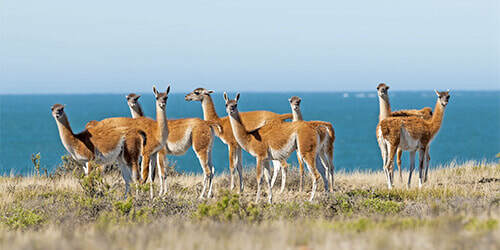 Enjoy THE natural beauty and biodiversity of Puerto Madryn before visiting Puerto Pirámides to observe a sea lion colony from the cliff tops. 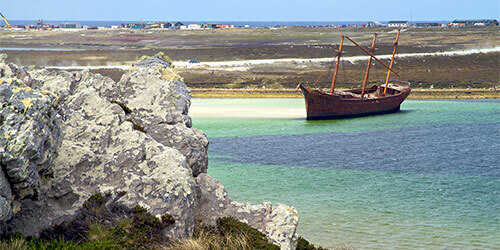 More than 300 miles off the coast of South America lies the rugged archipelago of the Falkland Islands. Here, you will find several hundred sparsely inhabited islands with unspoiled nature and diverse fauna. 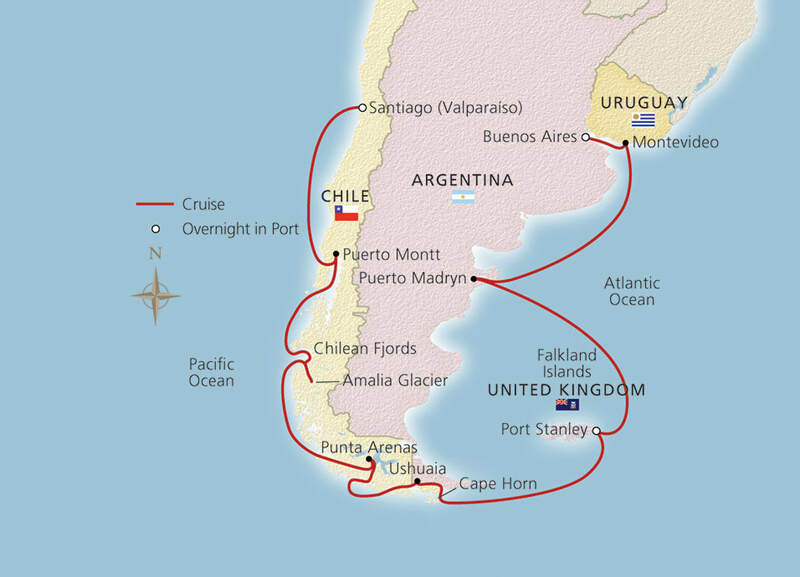 Enjoy two scenic days as you cruise around Cape Horn, once the pinnacle of a seafarer’s career, and through the Beagle Channel. The Cape marks the northern boundary of the Drake Passage, where the Atlantic and the Pacific Oceans meet. ​At the very tip of South America, Ushuaia prides itself on being the southernmost city in the world. 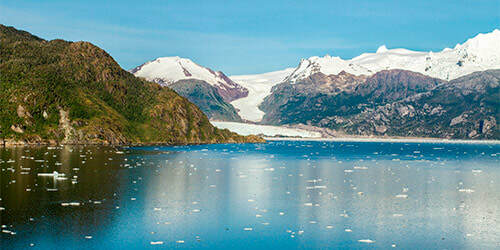 The city’s spectacular natural surroundings with subantarctic forests, lovely lakes, pristine glaciers and rich peat bogs are its main asset, but Ushuaia’s history as a penal colony of sorts at the “End of the World” makes the city itself an interesting place.